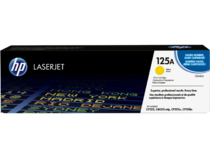 HP 125 LaserJet Printing Supplies get your business noticed. 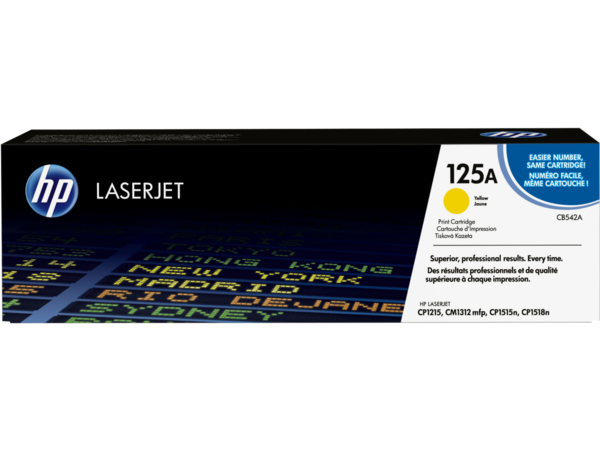 HP ColorSphere toner brings print-shop quality right to your office with vibrant colour, sharp text and realistic photos. Maintain peak productivity with consistent, reliable Original HP.